Having a good travel bag can be worth its weight in gold. You want something that is durable, dependable and can fit all your travel essentials. 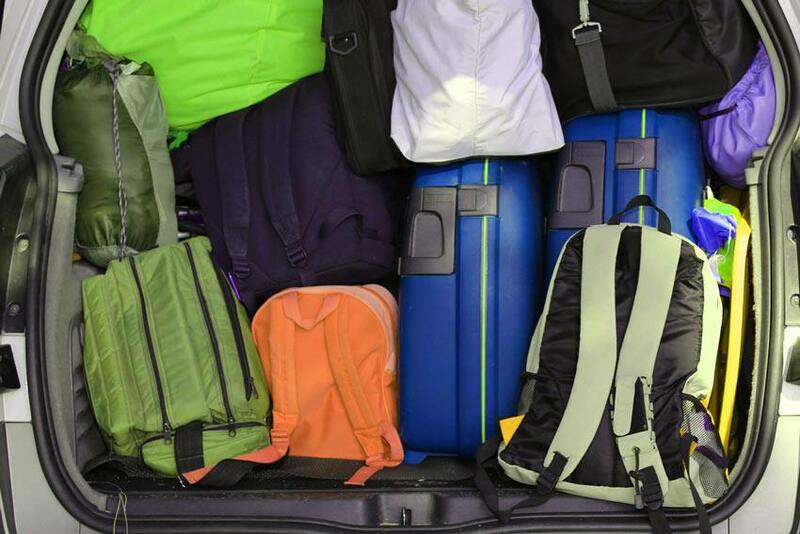 From backpacks to carry-ons, full-size suitcases, laptop bags and more, there are countless options to choose from. Travel bags also are available in a wide price range, and it’s no secret that luggage can be really expensive. Is investing in high-priced luggage worth it? Would a more cost-effective travel bag do the trick? What should you look for when comparing your travel bag options? Choosing the right bag can help reduce your chances of having problems with your luggage. The last thing you want is to see your bag coming down the conveyer belt, ripped wide open. Having a similar-looking bag to everyone else’s makes yours more difficult to identify and more likely to get misplaced. You also want a bag that is equipped to help you properly pack, store and protect your belongings when they’re in transit. Length of trip: Where you are travelling and how long you will be travelling for should influence your decision. If you take frequent, shorter trips, a carry-on-sized bag may make the most sense. If you take longer trips, a luggage set may be a better option. Mode of transportation: If you are not travelling by air, you don’t have to worry about airline regulations, allowing you to be more flexible with your luggage choice. Functionality: How easy is it to get around with your bag? Does it have wheels? Does it have sturdy straps (if it’s a backpack)? Does it have multiple pockets or compartments so you can separate items as you pack? Protection: What type of material is the bag made from? Does it have a hard or a soft shell? Does it come with a lock? Are the latches secure, and can they take the abuse of travel? Size: How big a bag do you need? Does your bag meet air travel guidelines? How heavy is the bag before it’s packed? Uniqueness: It seems as though everyone has a standard black suitcase. Instead of blending in, why not stand out with a travel bag that has a unique design or colour? It will be easier for you to identify. Losing your luggage can put a huge damper on your trip, especially if you don’t have travel insurance and have to pay for the expense of replacing the lost items out of your own pocket. Take peace of mind when travelling by getting comprehensive travel insurance. With travel insurance, you can travel worry free, knowing that if your baggage is lost or delayed, you are covered. Get a travel insurance quote today before you travel.